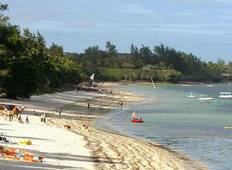 The white sandy beaches, sapphire-blue waters and shining weather creates a tropical paradise. 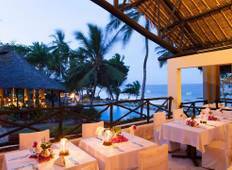 Kenya beach holidays create the perfect end to a quintessential tour of Africa. Witness the circle of life in action on the Masai Mara, then combine your Kenya safari with a trip to Mombasa. "Shells of Africa Safaris are just great. They made our beach holiday become a reality...."